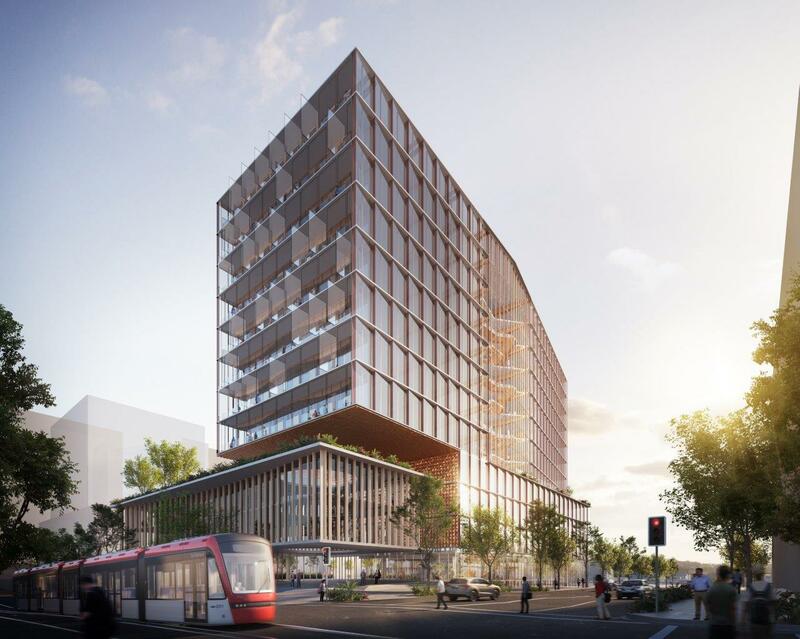 The NSW Government has announced a partnership that will see UNSW Sydney make an initial investment of up to $250 million in a Health Translation Hub on the Randwick Hospitals Campus. 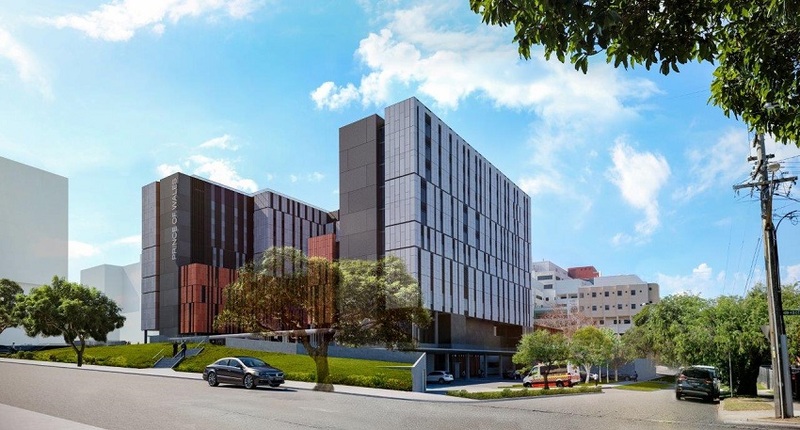 Bringing together clinicians, researchers, educators and public health the hub will drive excellence and the rapid translation of research, innovation and education into patient care at Randwick. 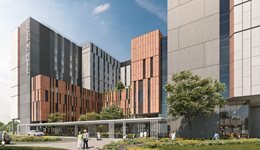 New images of the new Prince of Wales Hospital Acute Services Building have been released as part of the $720m Randwick Campus Redevelopment. The new hospital includes new theatres, beds, an intensive care unit & helipad and will open in 2022. 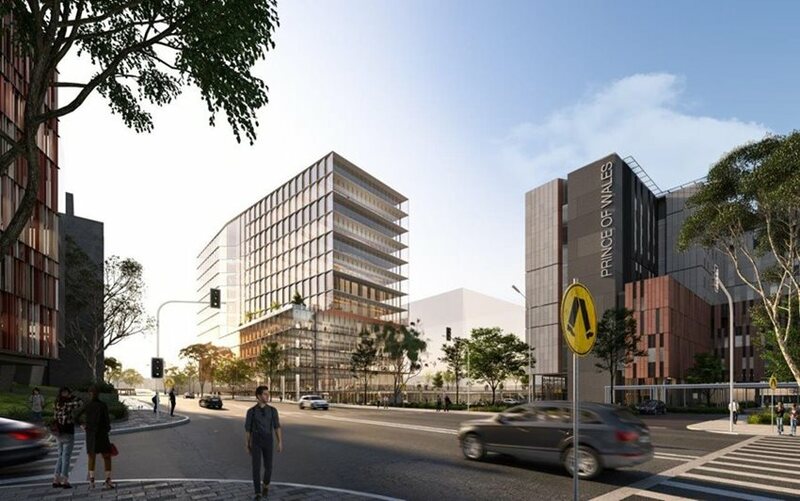 The NSW Government is investing in the Randwick Health and Education Precinct to be one of Australia’s leading centres for health and wellbeing, committed to the integration of health, research, education and teaching to drive innovation, and become an economic powerhouse for Sydney. The Randwick Campus Redevelopment is an important first step to transform health services for the Randwick community. Schematic Design phase complete for the Acute Services Building and new visualisations released. A Final Business Case for the Randwick Campus Redevelopment will be submitted to NSW Government. 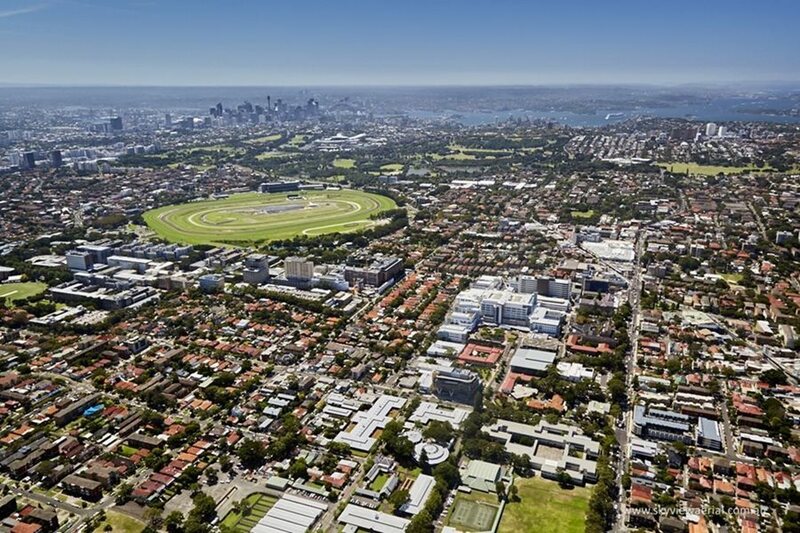 The NSW Government announced a further $220m for the Randwick Campus Redevelopment. 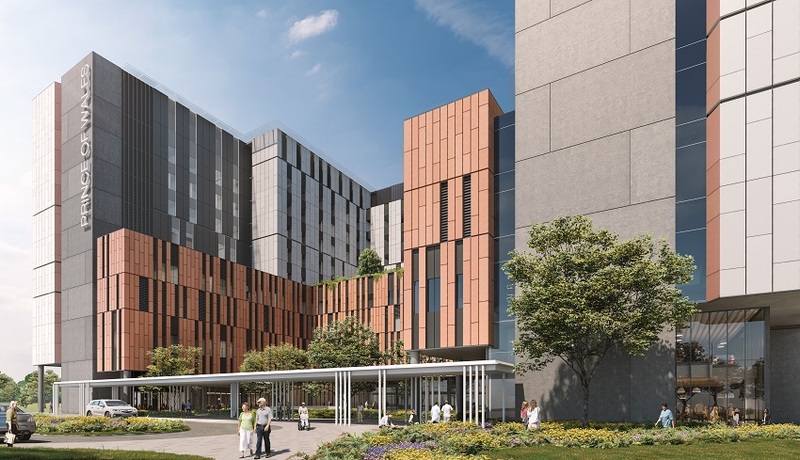 The NSW Government committed $500million for the Prince of Wales Reconfiguration and Expansion Project, the first major redevelopment of Prince of Wales Hospital in 20 years.